Are you ready for some football? At SocialSign.in, we’re getting excited about the start of the NCAA college football season. When we published our 2014 Sports Stadium WiFi Guide, we received a lot of requests from our community and Twitter to create a similar list for college football stadiums. With the first Saturday of the season a week away, we’re ready to unveil our complete NCAA conference-by-conference WiFi breakdown. 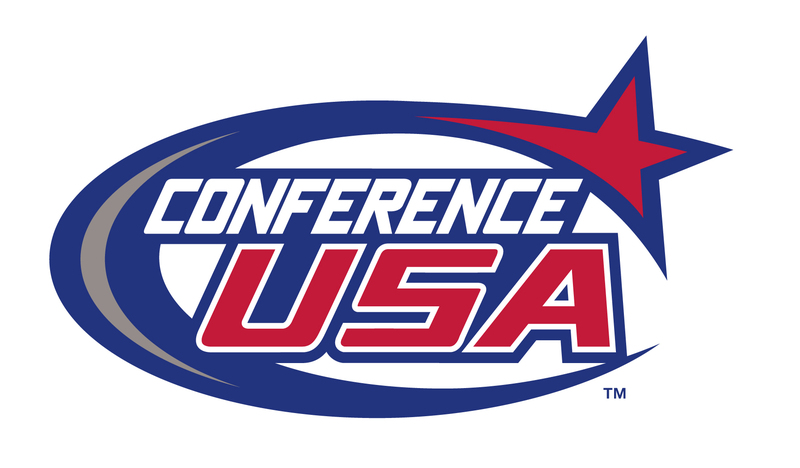 Browse the whole list, sorted by conference, or just CTRL+F and search for your school to find out if you’ll have WiFi at the game. 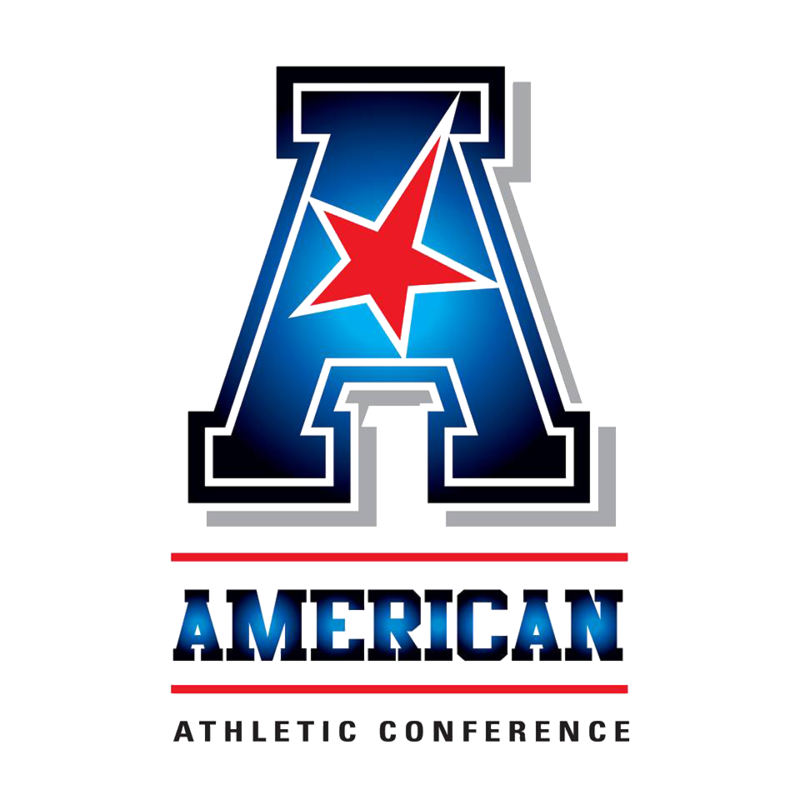 In the American Athletic Conference, 36.4% (4/11) of college teams offer WiFi in their stadiums. In the Atlantic Coast Conference, 35.7% (5/14) of college teams offer WiFi in their stadiums. 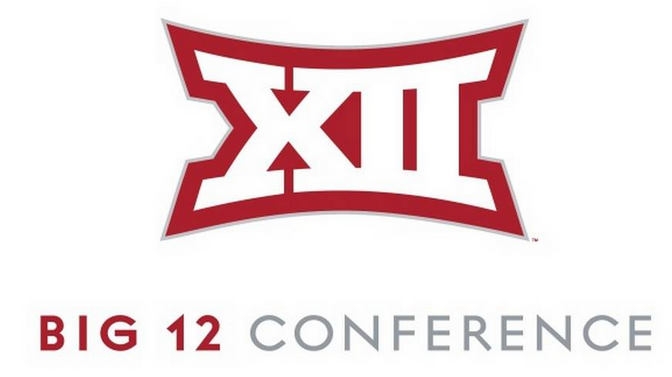 In the Big 12 Conference, 20% (2/10) of college teams offer WiFi in their stadiums. In the Big 10, 50% (7/14) of college teams offer WiFi in their stadiums. In Conference USA, 15.4% (2/13) of college teams offer WiFi in their stadiums. 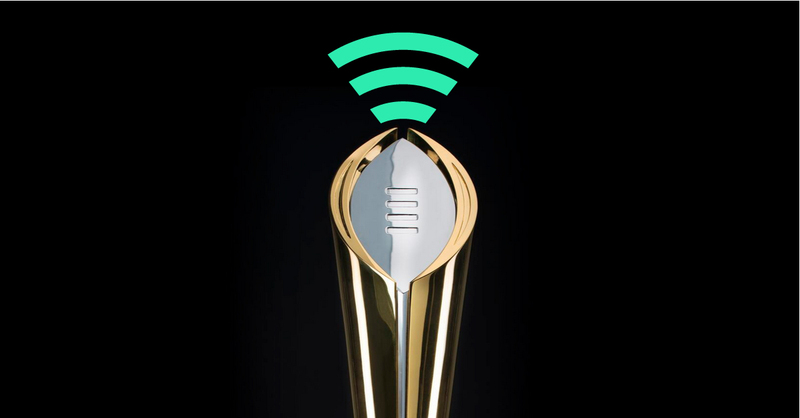 In the FBS Independent Conference, 0% (0/4) of college teams offer WiFi in their stadiums. 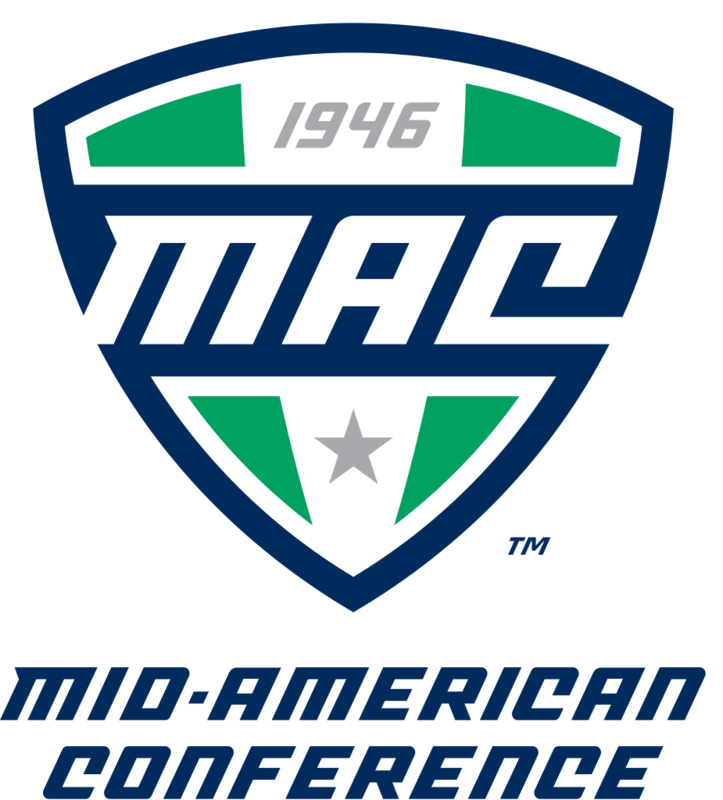 In the Mid-American Conference, 15.4% (2/13) of college teams offer WiFi in their stadiums. 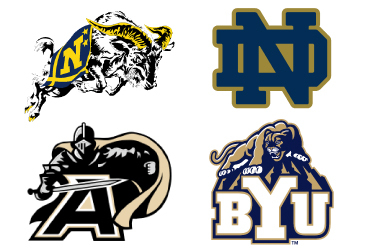 In the Mountain West Conference, 16.7% (2/12) of college teams offer WiFi in their stadiums. 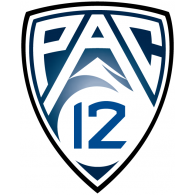 In the Pacific-12 Conference, 33.3% (4/12) of college teams offer WiFi in their stadiums. 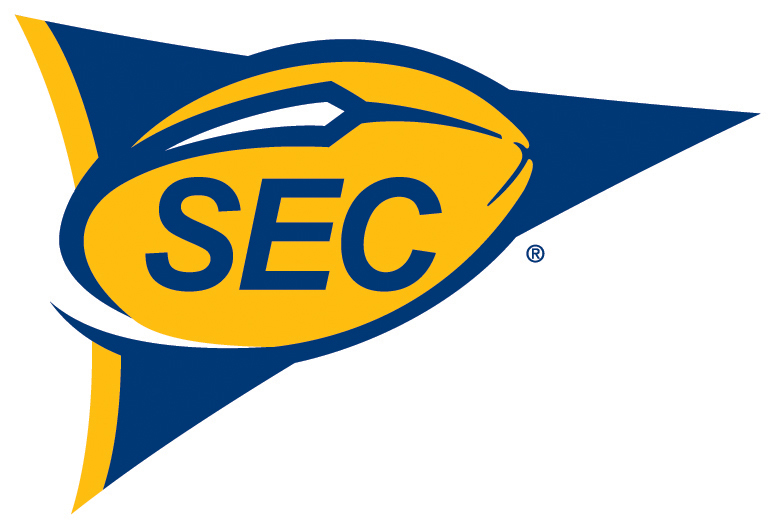 In the Southeastern Conference, 21.4% (3/14) of college teams offer WiFi in their stadium. 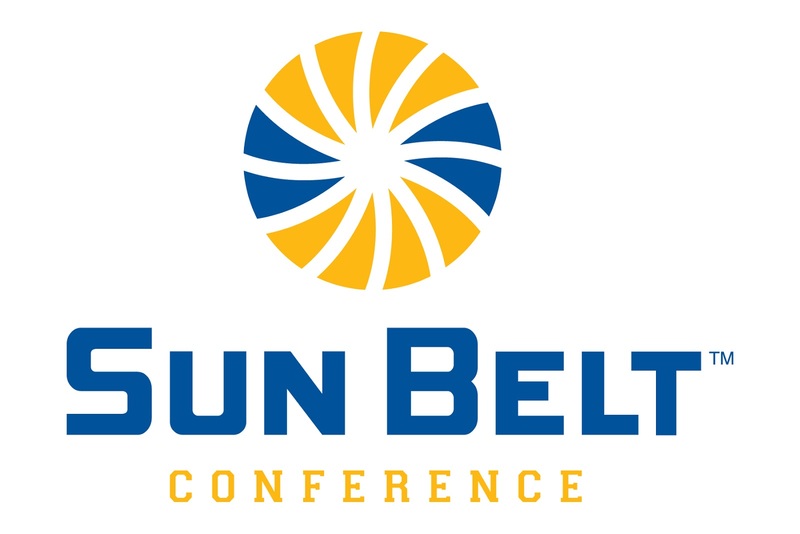 In the Sun Belt Conference, 9.1% (1/11) of college teams offer WiFi in their stadium. At SocialSign.in, we believe that WiFi is the most powerful tool for connecting your business to your customers, and one that you may not be using yet. It’s like having the next Heisman trophy winner sitting on your bench, just waiting for a chance to get into the game. If you work for (or own) a stadium, arena, museum or any business (big or small) where people spend time, consider offering WiFi to your guests. If you already do, you’re ahead of the curve. SocialSign.in can help you leverage that existing guest WiFi network to accomplish marketing goals, build customer relationships and learn about the people who come to your venue. If you’d like to learn more or sign up for our service, contact us today. Not sure yet? Read our story in the business section of the WIRED magazine website. Thanks for reading, and enjoy the game! *Research includes data compiled by Paul Kapustka (@paulkaps) of the Mobile Sports Report, and our own independent research using Google and calling individual stadiums. If you notice any inconsistencies with our information or want to provide an update, please email info@socialsign.in or comment on this post. Located at 247 W. 30th street, between 7th and 8th avenue, the 6,500 square foot, 3-floor behemoth of a bar is literally a three-minute walk from The Garden.